A system with weather dependent renewables needs companion low carbon technologies to provide firm capacity. This firm capacity could be supplied by a number of technologies such as nuclear, biomass or fossil CCS. Policy makers and system operators need to value services that ensure grid stability so new providers feel a market pull. Currently some necessary services are provided free or as a mandatory service. However traditional providers (fossil plant) are disappearing at the same time that demand is growing. New providers can’t develop in the absence of a market signal. A holistic approach to system cost would better recognise the importance of firm low carbon technologies and the cost of balancing the system. The value to the system of a technology is dependent on the existing generation mix and the services which that technology can provide. This means that a technology cannot be characterised by a single number such as levelised cost of energy. A much deeper examination of the issues raised here is needed but must employ a whole systems approach. New zero carbon firm capacity is essential to decarbonisation but leading technologies such as nuclear and CCS require long lead times so meeting 2030 targets requires action today. 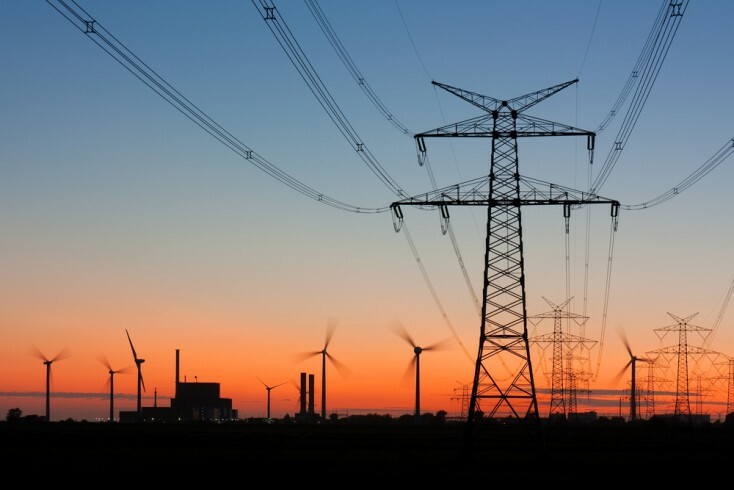 DECC and National Grid should consider how new providers of ancillary services can be given the financial comfort needed to underpin their development and deployment before traditional providers disappear. A workshop was held in November to test these initial conclusions. Further work and modifications to the modelling will take place in response to that. Talks have also been given to the 14th Annual APGTF Workshop, the Gas to Power UK Forum 2014 and the IChemE workshop at the Grantham Institute for Climate Change.